Ulika Food Blog: Got Wood? I just picked up a truckload of Wild Appalachian Cherry Wood to replenish my stock. Last year, I found a furniture company that discards their scrap cherry wood and it is available for free. I like to use a mix of cherry and hickory woods when smoking meats. I think that the cherry wood helps to add a good color and flavor to the meat. 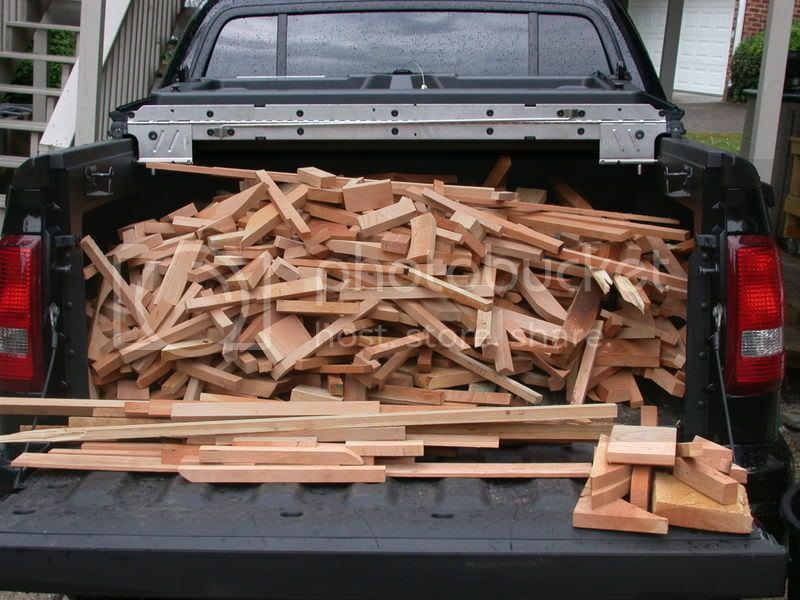 What is the name and location of the furniture company that gives away the scrap wood?